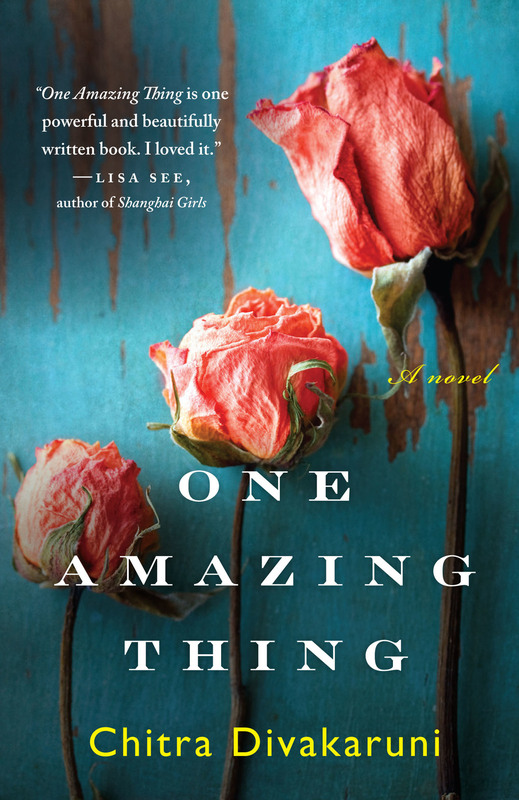 Manjunath Pendakur, PhD, Professor Emeritus at FAU, will host a discussion of One Amazing Thing by Chitra Divakaruni, this year's One Book Boca selection. Light refreshments will be served. Reserve your copy of the book now!